We strive to go above and beyond the expectations of patient care. Darebin Street Specialists Centre has been developed to provide the very best in healthcare and care for the individual and their families. Our specialists complement each other incorporating Medical Oncology, Liver, Pancreas & Biliary Surgery, Interventional Radiology, Psychology, Dietetics and Exercise Physiology, designed to meet you and your family’s on-going health and wellbeing requirements, all from one central and convenient location. We strive to go above and beyond the expectations of patient care and ensure patients and families dealing with cancer receive the support and understanding they deserve. 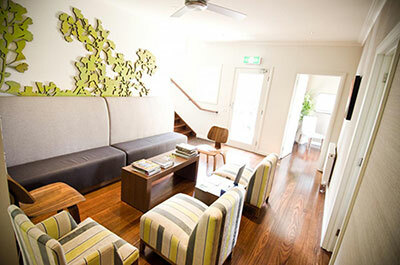 To make an appointment with one of our specialists, please contact reception on (03) 9458 5100.